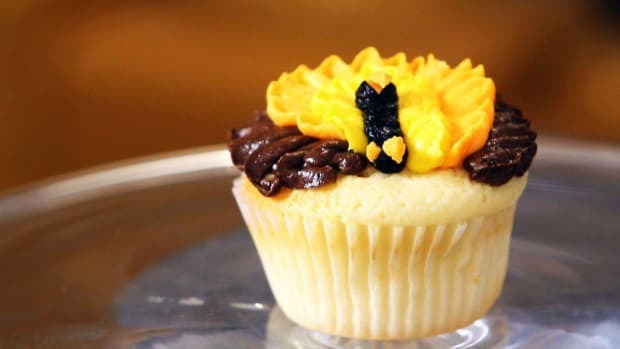 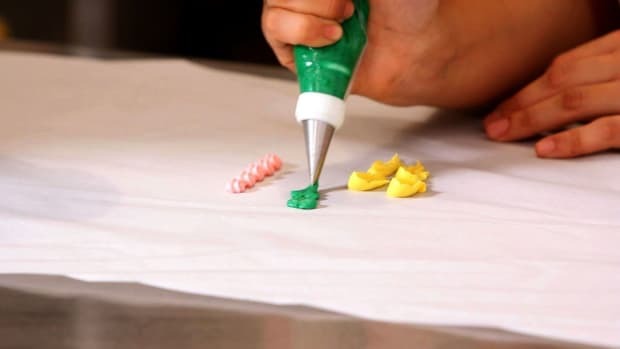 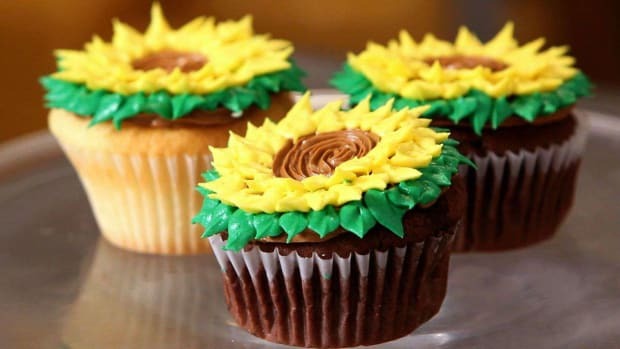 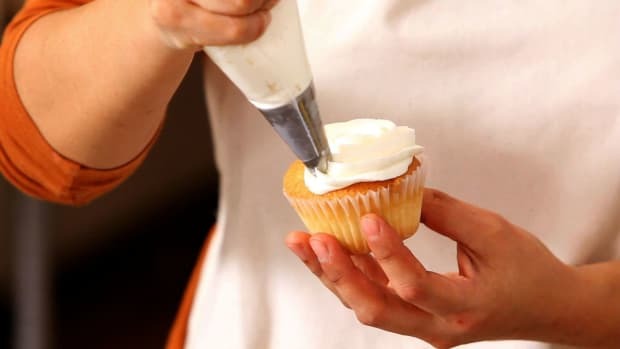 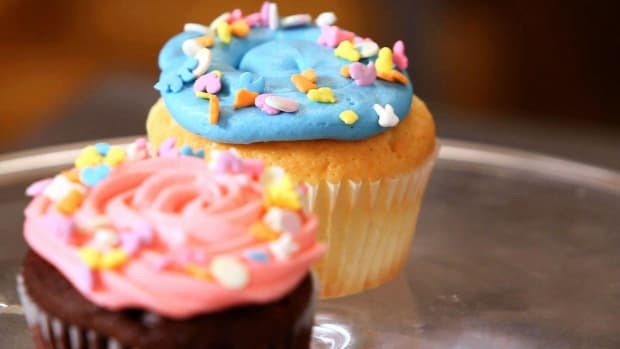 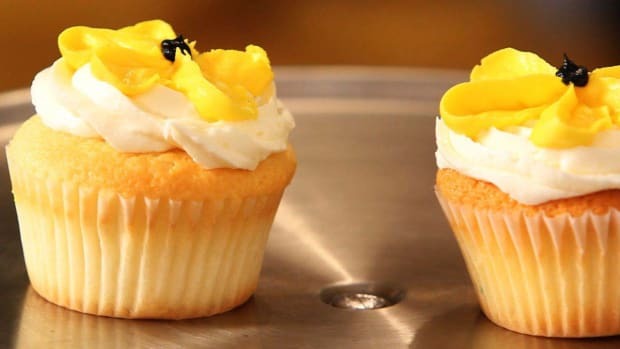 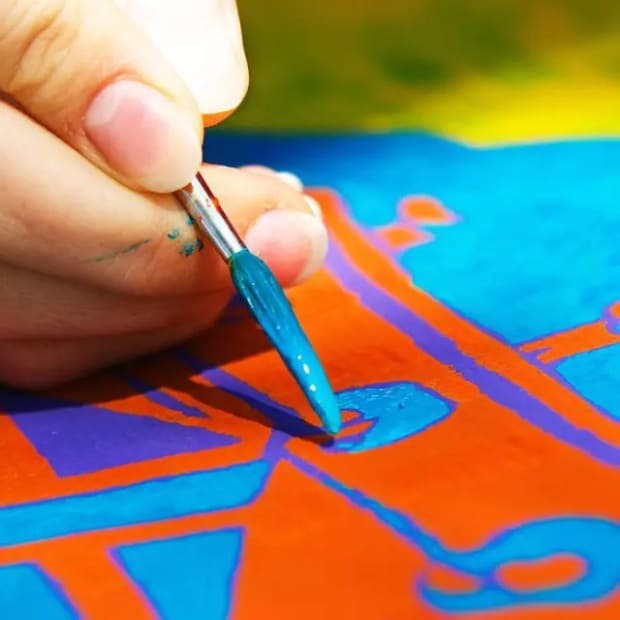 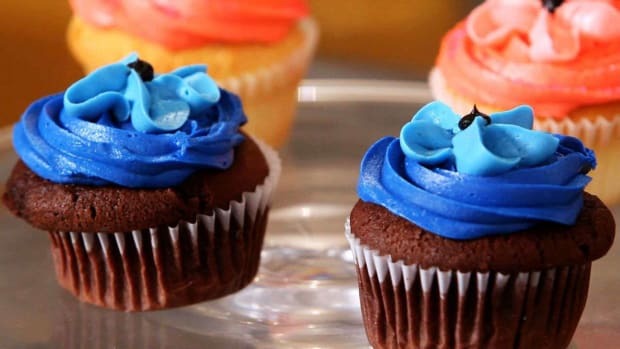 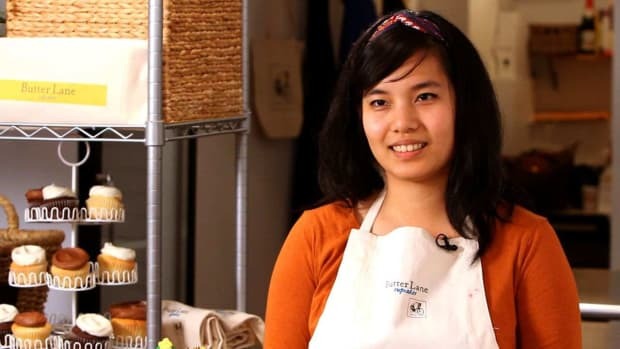 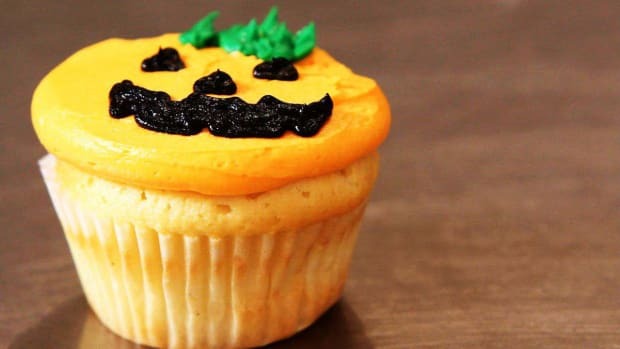 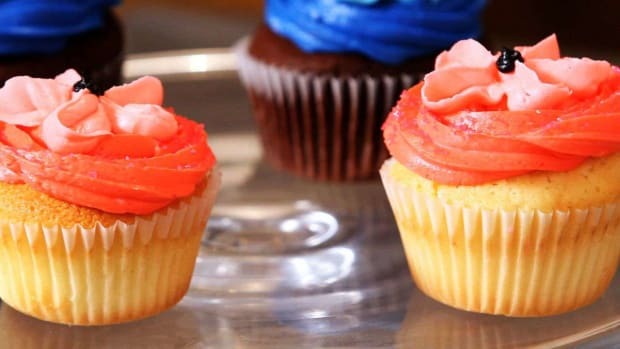 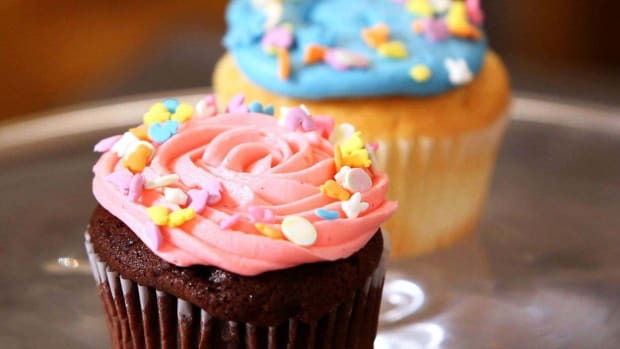 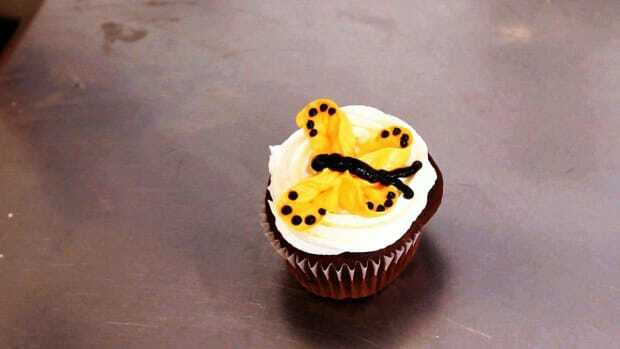 Learn how to bake and decorate cupcakes for all kinds of special occasions with these Howcast videos featuring Christine Yen of Butter Lane Cupcakes. 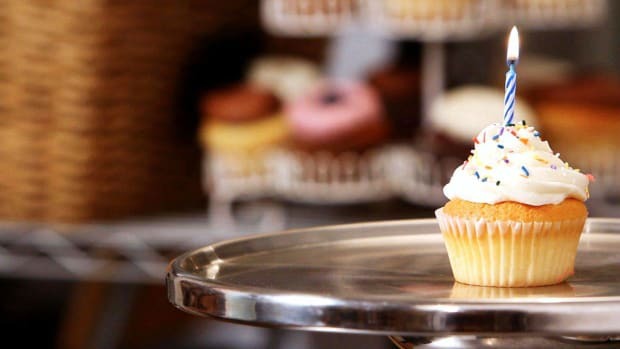 Butter Lane Bakery's flagship location in New York City's East Village specializes in high-quality cupcakes for food lovers. 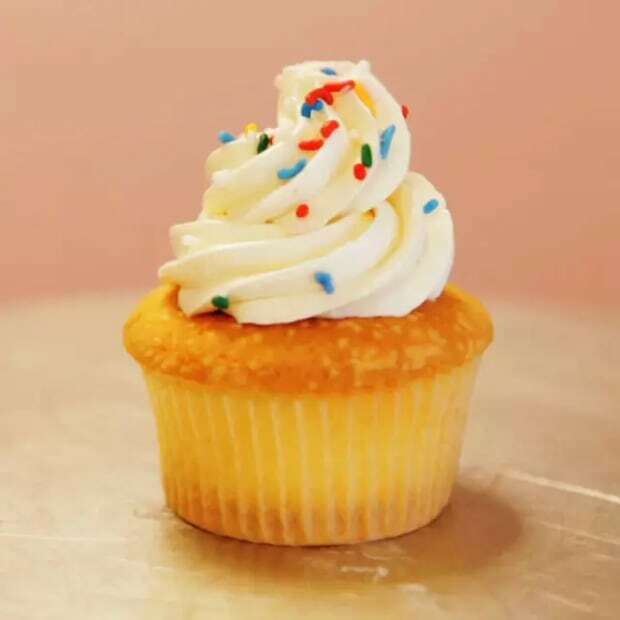 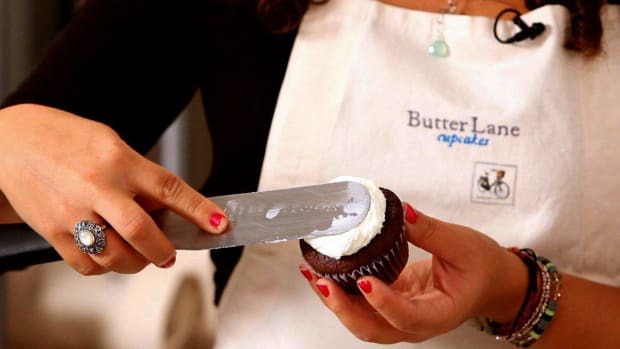 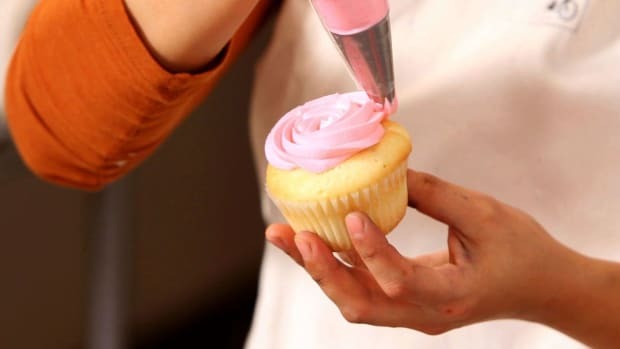 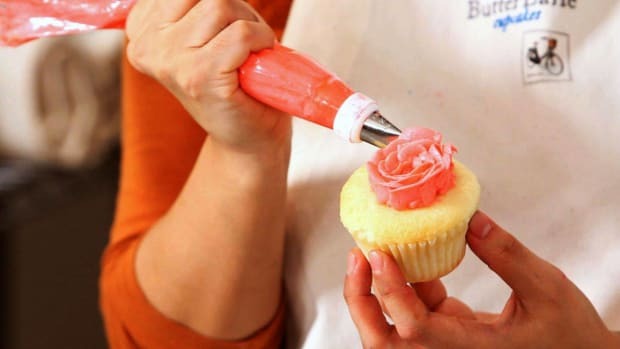 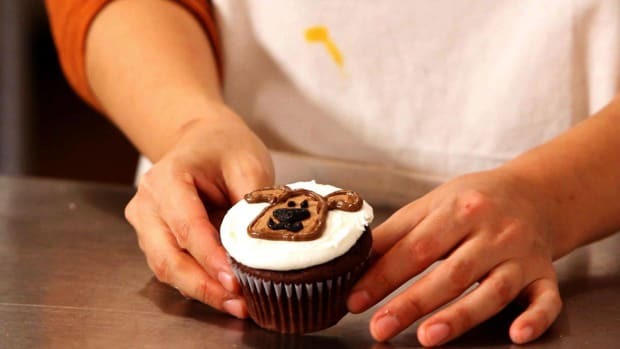 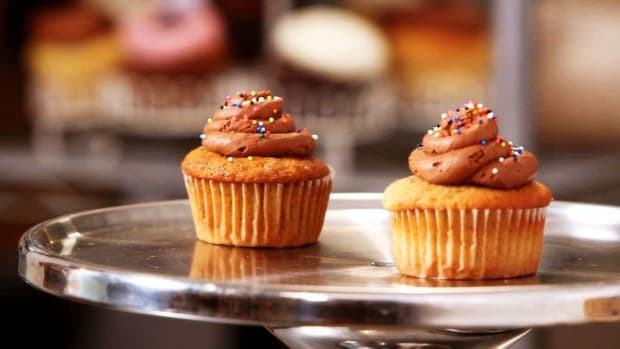 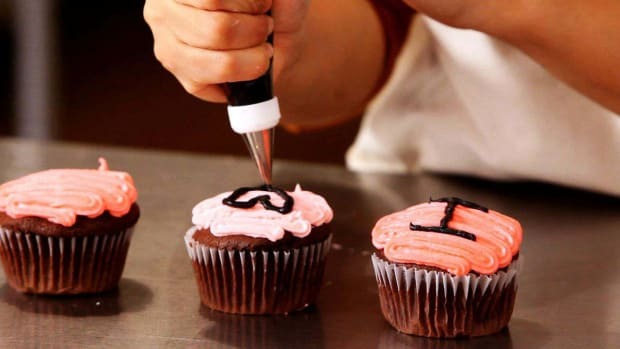 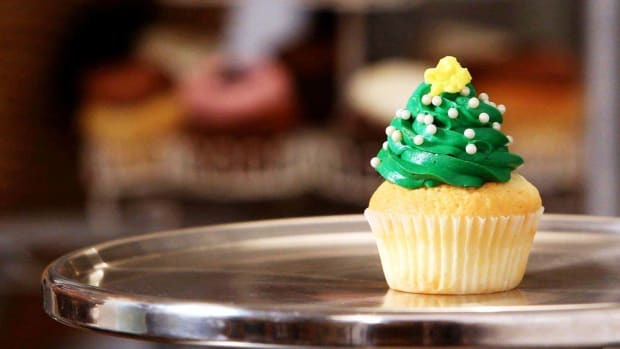 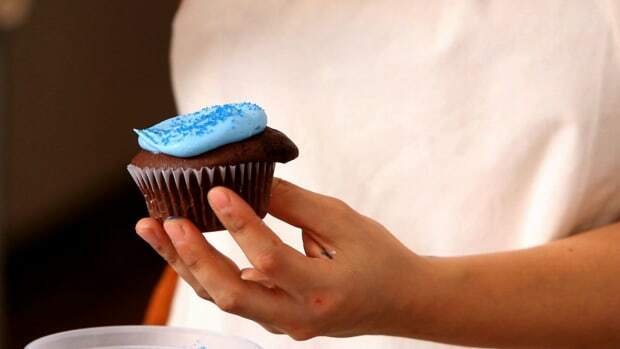 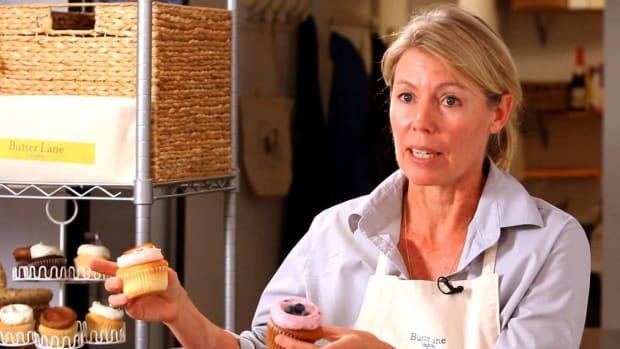 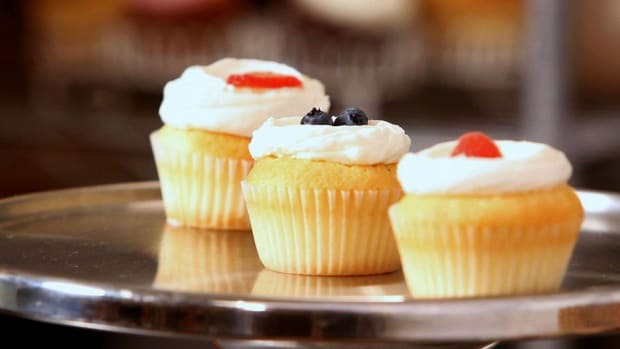 Butter Lane is also famous for its "Cupcake Classroom” where more than 10,000 students have learned to how to bake and ice the perfect cupcake. 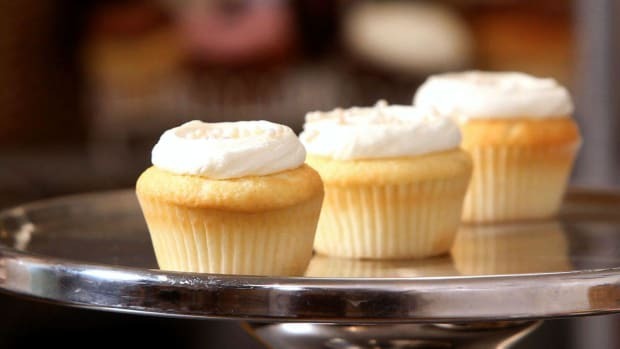 Butter Lane ships its sweet cupcakes throughout the U.S.